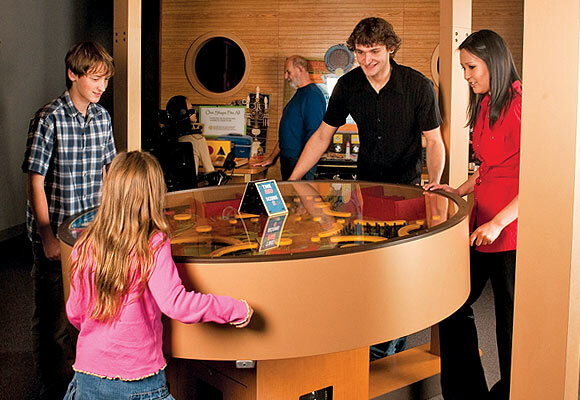 The Discovery is pleased to welcome you to Mindbender Mansion, our latest featured exhibition. 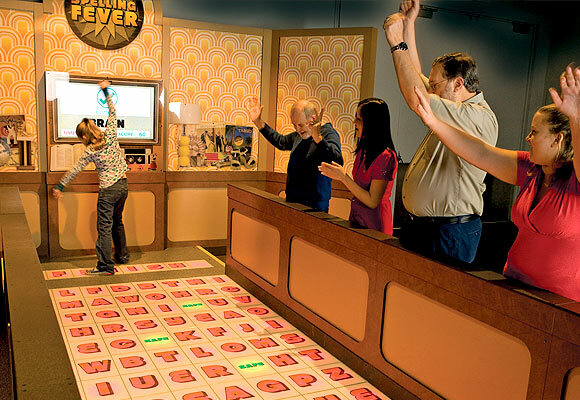 This large-scale, eclectic and quirky exhibition, full of brainteasers and interactive challenges, is guaranteed to test the brain power and problem solving skills of even the most experienced puzzlers. Adults, families, and children alike will enjoy exercising their minds as they try to master each of the 40 individual brainteasers and the 4 group activities in this fun and unconventional mansion! 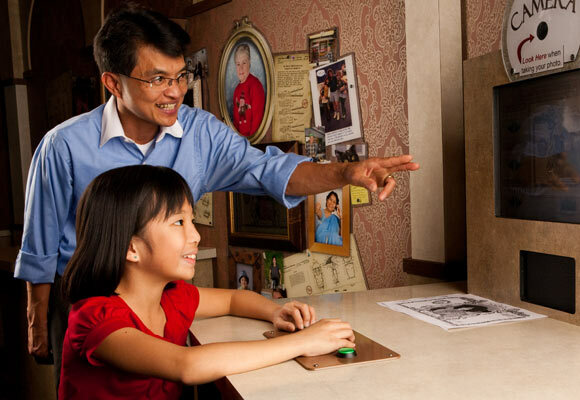 Gather secret clues and passwords revealed throughout the mansion for a chance to join the Mindbender Society! Mindbender Mansion will be on exhibit at The Discovery through December 2019. Major support for Mindbender Mansion provided by the Charles N. Mathewson CLAT Number One, Ranson and Norma Webster Foundation at the Community Foundation of Western Nevada, Anonymous, The Clarence & Martha Jones Family Foundation, K&K Grimm Fund at the Community Foundation of Western Nevada, Charlie and Margaret Burback, Fong & JP Menante, FOX 11 | KRNV News 4 and Foundry.